At Elmer’s we’ve been equipping farmers with innovative solutions for 40 years. Owning and operating our own 4000-acre test farm we understand farmer’s wants and needs. 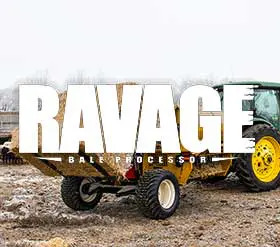 Harvest after harvest, our mission is to produce world-class farm equipment for the needs of the progressive farmer. Our reputation for reliability, cutting edge engineering team, and the recent introduction of two new product lines are driving explosive growth. 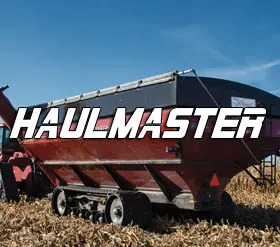 To meet the growing demand for our Grain Carts, Harrows, Tracks, Ditchers, and Bale Processors we’re currently seeking a high-energy Territory Manager for North Dakota, South Dakota, and Minnesota. 3 + years of Ag-related sales experience where you’ve been able to sit in Sales Managers’ offices and talk about family, sports, hunting or, heaven forbid, politics. A history of preparing quotes which a business owner signs because he trusts your integrity and honesty.